We are proud of the service we provide and the quality of each job, and we know you will be as well. That being said, we have developed an Good's Referral Reward Program to give back to our customers who refer us to their friends and family. It’s our way of thanking you for passing us along to the people you know who are in need of our services. Leave Good's Roofing an honest review on Google or Yelp. Submit a Referral Form (see below) with your name, the person you’re referring and their contact info. Should your referral turn into a completed project, you will earn one Good's Referral Rewards point. Cash in your Good's Referral Rewards point immediately for your reward, or save up your points to cash in a reward of a higher level. Submit 10 qualified leads* and Good's Roofing will cover a 1-week stay at an all inclusive resort in Cabo San Lucas, Mexico. Package includes roundtrip airfare for two leaving from Detroit Metropolitan Airport. 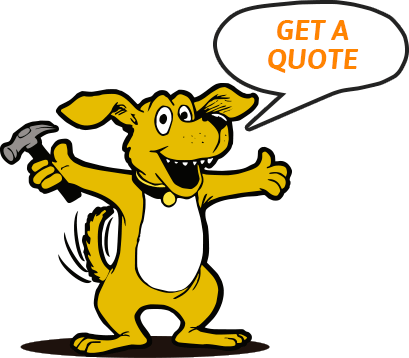 *Qualified leads are purchases of a new roof or replacement roof that are a minimum of 2000 square feet. All referrals must be made within a 12 month period. The 12 month period begins from the date of receipt of the final payment of your first referral. All points must be final billed to count for that calendar year. All referrals must be submitted via our online referral form (see below). You may only cash in your referral reward(s) once. You must be 18 years of age to participate in the Good's Referral Rewards Program. You must leave an online review on Google or Yelp. Review will be verified at the time you redeem your Good's Referral Rewards points. Have a referral for us? Hooray! Start earning your Good's Referral Rewards points! Submit the completed form and we will start tracking your points. We will follow up with you once the referred project is complete to let you know your point total!